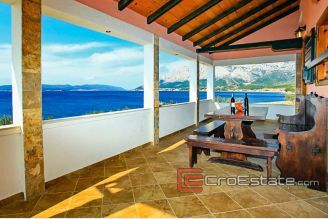 Find the best peninsula Peljesac property for sale at Croestate. 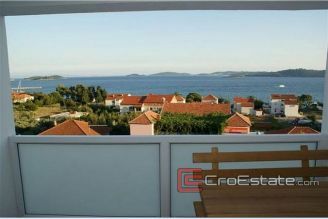 Choose from our best real estates for sale in Croatia at Croestate. 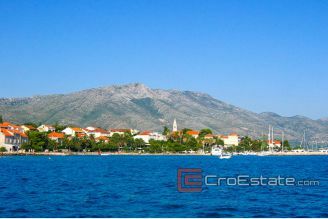 The name Peljesac is most likely derived from the name of a hill above town of Orebic, which is Pelisac. 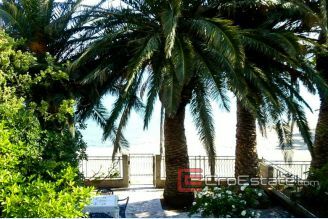 Throughout history other names have been used, such as Stonski Rat, Puncta Stagni, Ponta di Stagno and Sabbioncello. Peljesac is located in the southern part of Croatia. 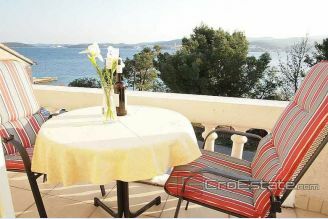 It is bordered by the Neretva Canal, the Malostonski Bay, the Mljet Channel and the Peljesac Channel. The mainland is connected to the Ston bay, which is 1450 m wide at a narrow part. 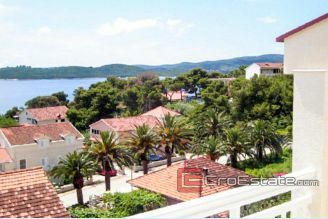 Peljesac is a precious peninsula for buying your real estate, you can find apartments, houses, villas and land plots in our offer.